Harrogate Flooring Show 17th – 19th September 2017, Stand M26. Fells Carpets are proud to be showcasing their extensive product range again at this years Harrogate Flooring Show. Fells will be launching several exciting new collections, including the following geometric wiltons Regent Moderns, Decor Wilton and Socrates. For more information about the flooring show please call us on 0113 307 1900 or email the office at sales@fellscarpets.co.uk. Our stand (M26) will be displaying a mix of traditional and contemporary designs to suit all tastes. 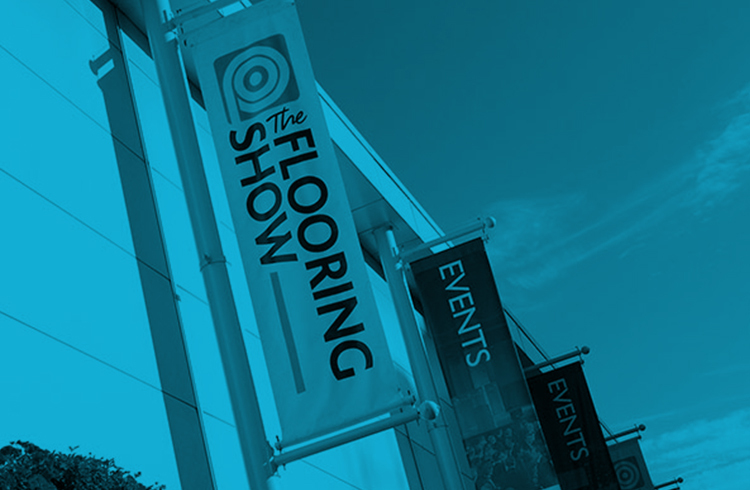 Our experts will be sharing the best bits of the flooring show on Social media, so don’t forget to follow us on Facebook and Twitter to keep up to date.